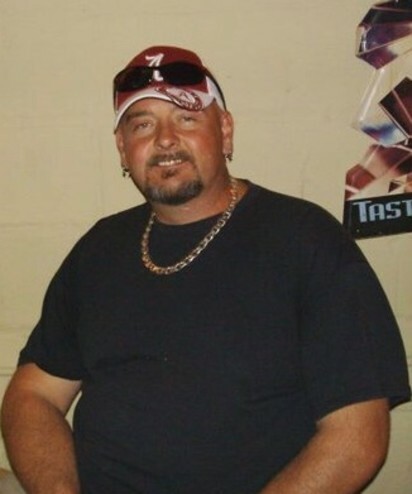 Michael David Hitchcock, 45, of Strayhorn, MS passed away March 22, 2019 at Baptist Memorial Hospital DeSoto. He is survived by his daughter, Heather Carlton of Strayhorn, MS; sons, John King and Landon Hitchcock both of Strayhorn, MS; mother, Frances Byrd of Strayhorn, MS; sisters, Jennifer Barnes of San Antonio, TX, Christina Cruz of Strayhorn, MS and Dana March of Covington, TN; brothers, David Hitchcock Jr. of Covington, TN and Jerry Van Allen of Southaven, MS; grandchildren, Hannah, Avery, Jake, Sofia, Saban and Ann Parker. He was preceded in death by his father, David Hitchcock.